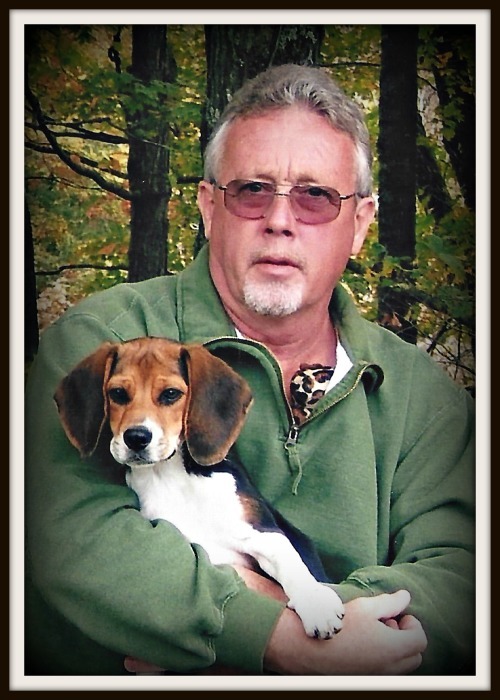 Glen Spear, age 67 of the Pine Grove community, departed this life on Wednesday, March 27, 2019 at Albert B. Chandler UK Health Care Center in Lexington, KY. The Barren County native was born on October 19, 1951 to the late Carl and Leona Brown Spear. He was married to Glenda Vincent Spear, who survives. Glen was employed for almost forty-three years as a press manager with Park City Daily News, and retired from Wingfield Volunteer Fire Department and Edmonson County Rescue Squad. He was a member of Mt. Zion United Baptist Church, and often used the talent that God gave him by singing, “Don’t Worry About Me”. Besides his wife, he leaves to honor his memory— four brothers, Robert Spear (Cora), Ed Spear (Pat), Harold Spear and Elmer Spear (Judy) all of Glasgow; one sister, Ruth Nole (Jerry) of Bowling Green; brother-in-law, Mike Goad (Pam) of Glasgow; several nieces and nephews. He was also preceded in death by one sister, Linda Spear Goad. Interment will be in Pine Grove Baptist Church Cemetery.